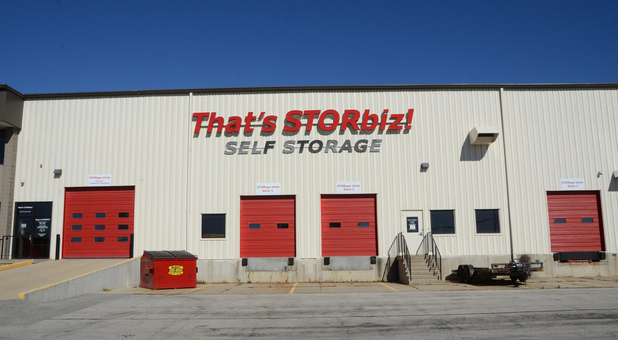 Cedar Rapids, IA Self Storage Units | That's STORbiz! Fill'er Up pricing on most units! That’s STORbiz! has two conveniently located storage facilities in Cedar Rapids, Iowa. Each facility is easily accessible to nearby businesses and residential areas in the Cedar Rapids/Iowa City Corridor. We’re located near I-380, available to Marion, Hiawatha, Swisher, Mt Vernon, Fairfax and Atkins. 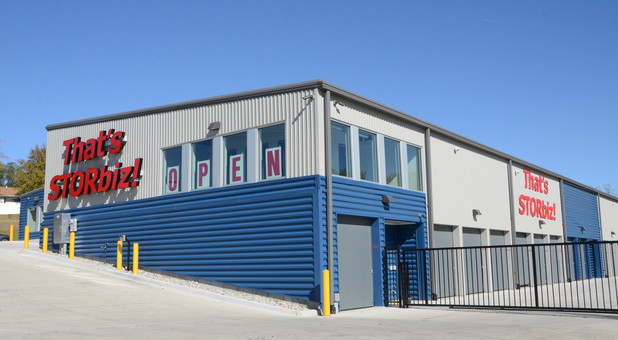 We have the most modern and tightly secured facilities in the area with loading docks for added convenience. We’re the friendliest and most affordable facility around. Come see us!